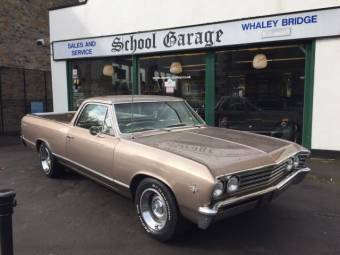 The Chevrolet El Camino is possibly one of the most recognised sport and pickup vehicle crossovers in American history. 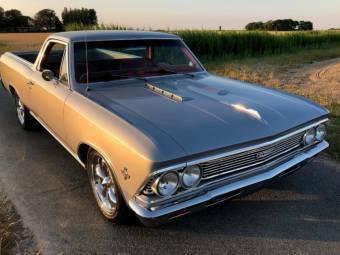 Built initially between 1959 and 1960, the El Camino picked up for a longer run between 1964 and 1987 when production finally ceased due to lower demand, changing customer habits and production costs. 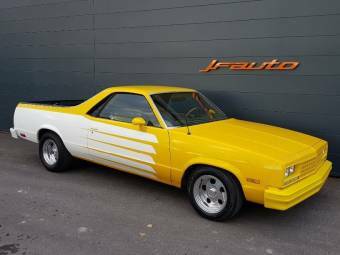 The El Camino was born from several brands racing to create a car that was equally popular with farmers as it would be with young, sporty Americans who wanted an ell encompassing vehicle. 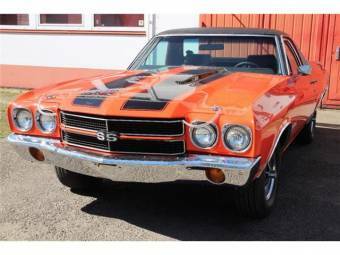 Initially, production was successful, with thousands of customers worldwide rushing to pick up the Chevrolet El Camino. 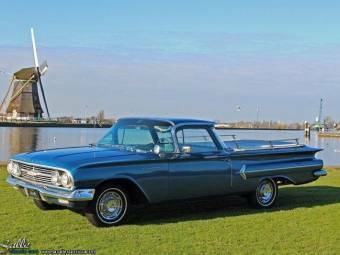 However, by 1960, production had plummeted and the model was discontinued shortly after. 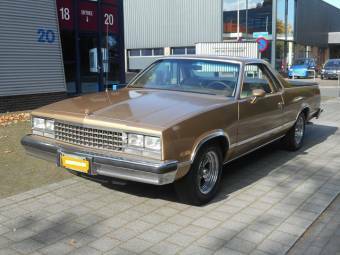 In 1984, a smaller version of the car was reintroduced into the market, with the new Chevrolet El Camino based on several other smaller Chevrolet models. 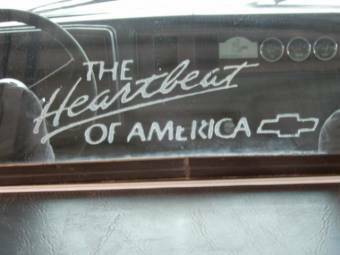 Production was shifted to Mexico in 1986 before ceasing altogether on a low key shutdown in 1987. 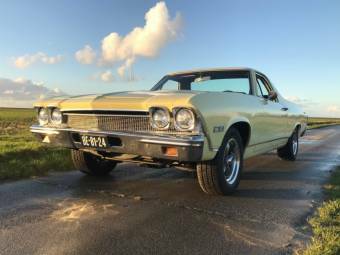 Chevrolet have, for many years, toyed with the idea of a new and improved El Camino; in Australia, a loose variant (the Holden) is already available. 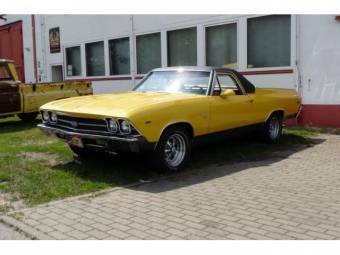 However, the El Camino has not officially returned to the market in any other territory.